Refresh your office with a new phone system. Communications can make or break a business. Upgrade your old phone system with the latest Cisco phone models and enjoy HD voice quality with your phone service hosted in the cloud. We understand that phone systems can become a hefty, but necessary, investment. 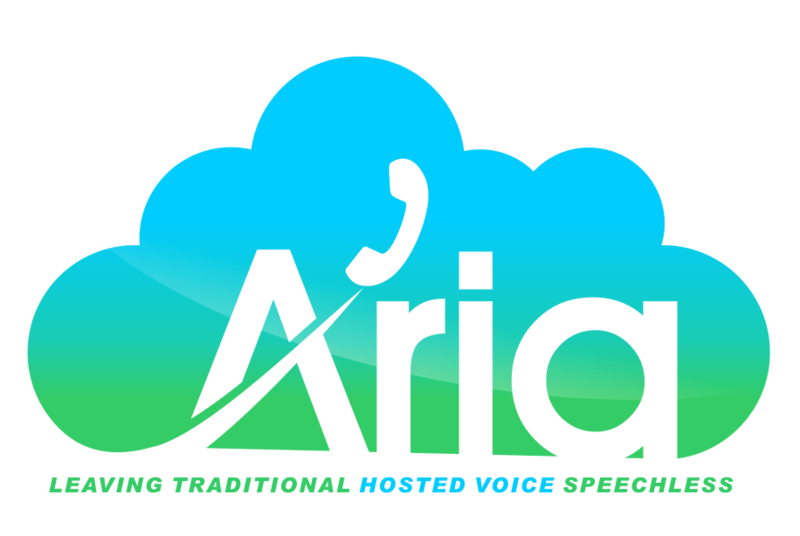 As a leading Cisco reseller, Aria Hosted guarantees the best deals on equipment as well as financing options to help you along the way. Learn more about the benefits of a cloud hosted phone system or let us help you get your new office phone system started. Contact us today.